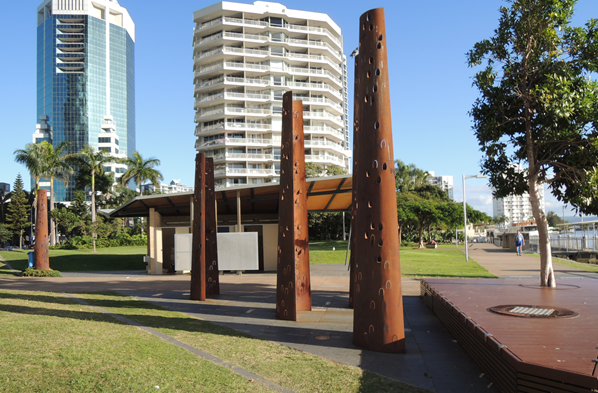 The Council's Maintenance Program for Neal Shannon Park has forced a change of start to Appell Park, a wonderful site on the Nerang River opposite Circle on Cavill, Ferny Avenue. ​Plenty of parking in Bruce Bishop Carpark, just a short walk away. Following feedback from participants and volunteers in #GCRamble 2017, the 2018 Ramble has been delayed until August to avoid the heat of March and after the Commonwealth Games. Organisers are also considering an earlier start and shortening the events to a 3-hour Ramble and 90 minute family event. The expected date is 5 August 2018, starting at Surfers Paradise and including Broadbeach. As this is Homeless Week on Gold Coast, charities who work in this area are invited to contact organisers to become charity partners.